exposarazzi: Paris fashion week: Who showed the most cleavage? Kim or Kanye? 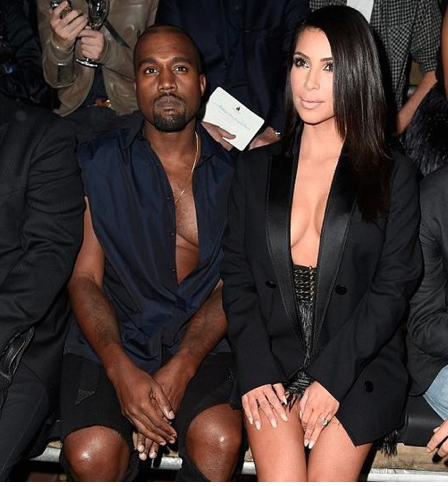 Paris fashion week: Who showed the most cleavage? Kim or Kanye?